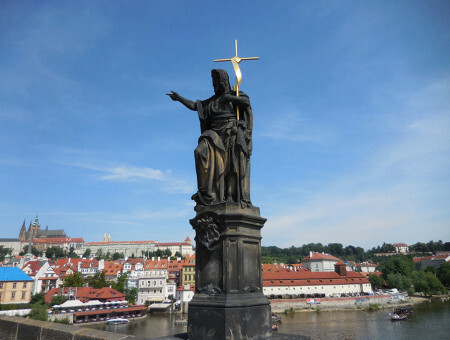 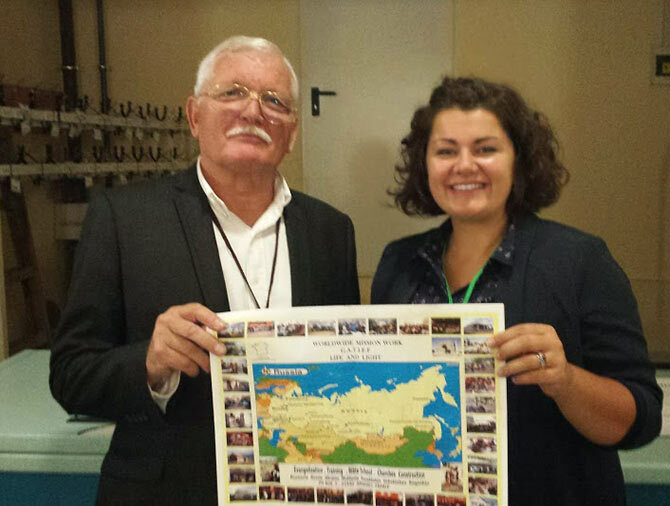 Resources and impressions related to my academic and personal pilgrimage in mission and missiology in Central and Eastern Europe as a sign, that God still moves in a mysterious way, His wonders to perform! Discrimination and revival go hand in hand! 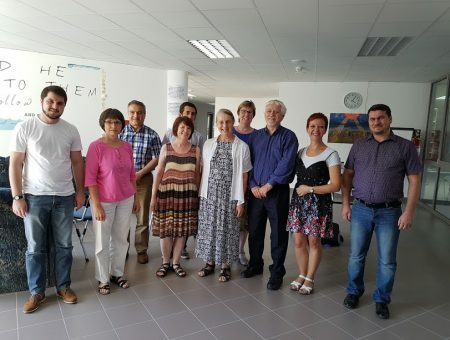 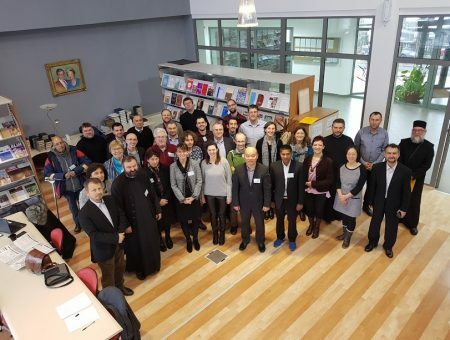 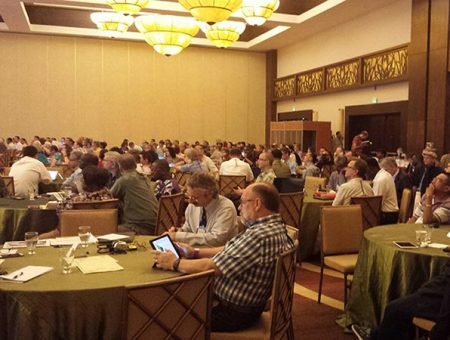 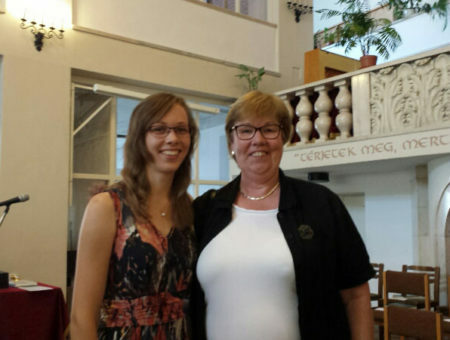 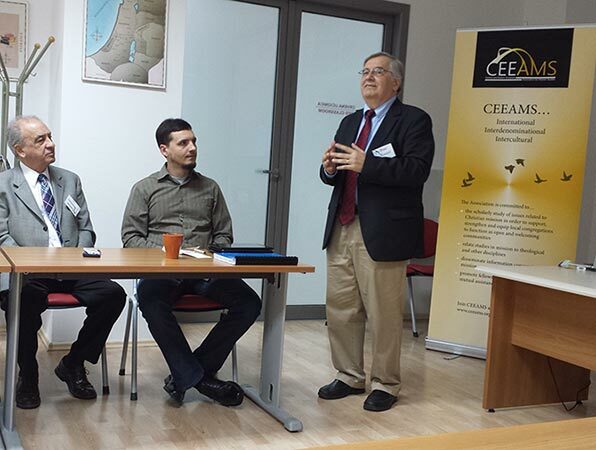 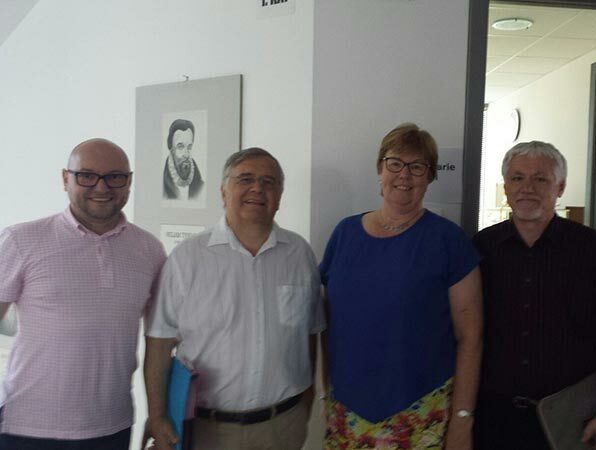 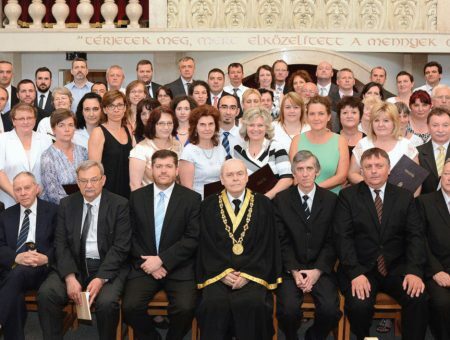 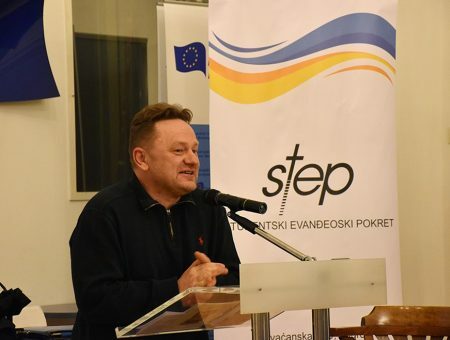 My task is - under responsibility of ETS - to strengthen missiological education and research in Central and Eastern Europe, in cooperation with other regional networks like CEEAMS and theological schools like the Baptist Theological Academy in Budapest. 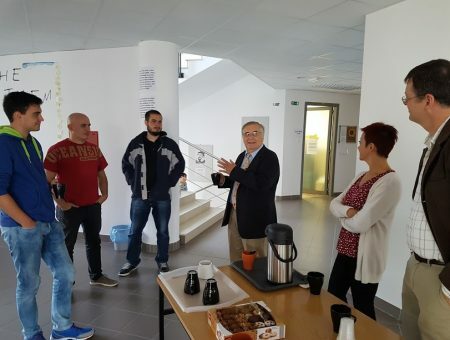 This gallery seeks to give a visible impression of my work and introduce you to students and colleagues of the international learning community I am part of.